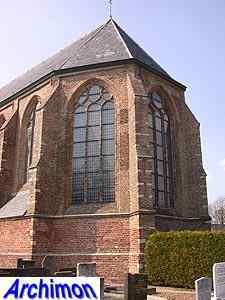 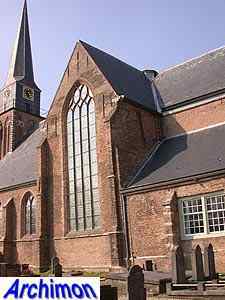 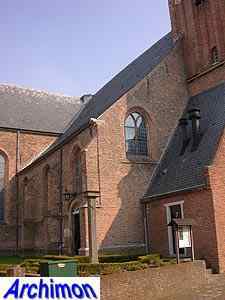 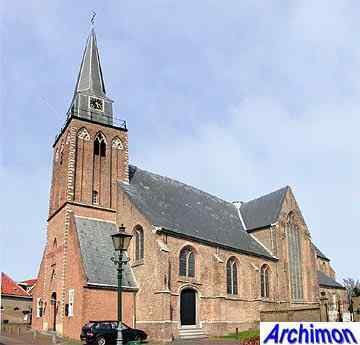 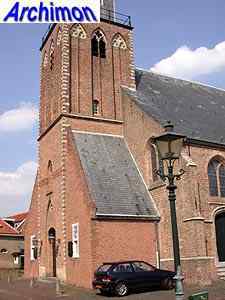 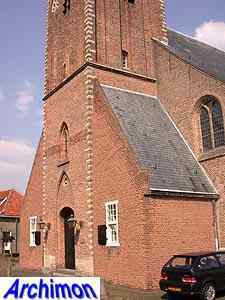 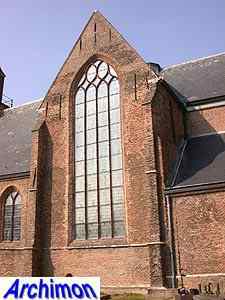 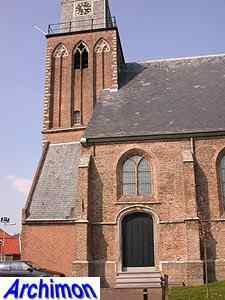 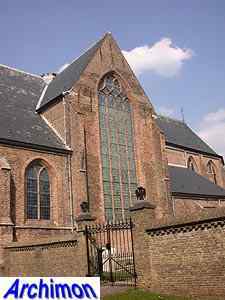 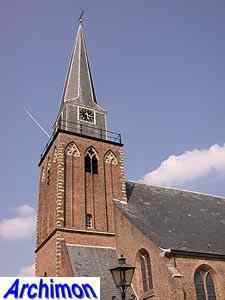 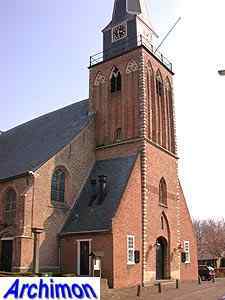 The church of Geervliet is a three-aisled pseudo-basilica with a short tower and a remarkably long choir. 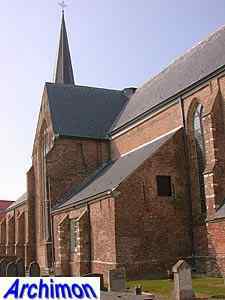 The church has a transept with a short arm on the south side and a long one on the north side. 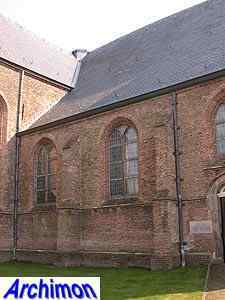 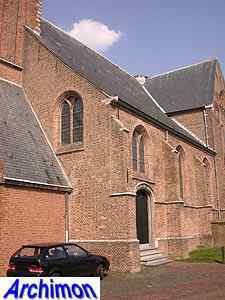 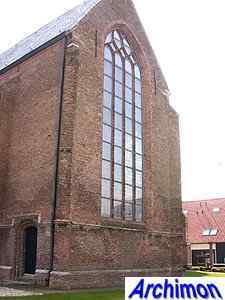 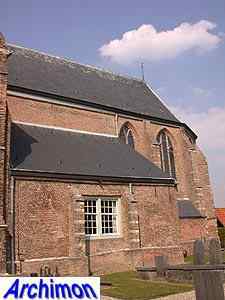 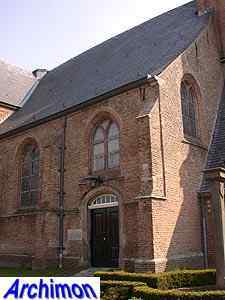 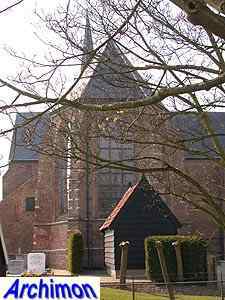 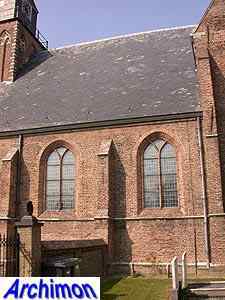 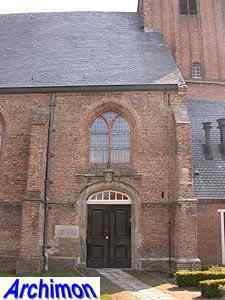 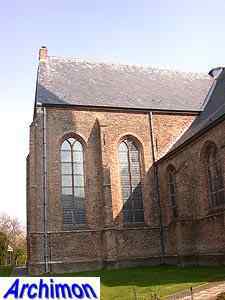 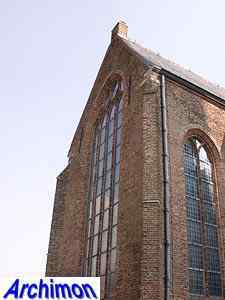 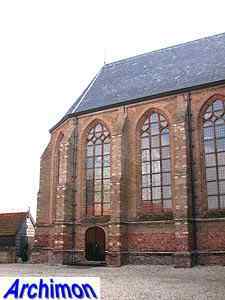 In the early 14th century a new choir was built for the 13th-century church of Geervliet, which was to be used by the chapter which had been founded in 1307. 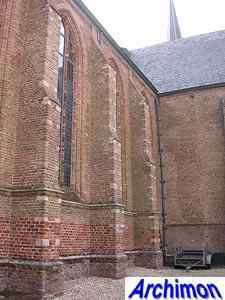 Part of the south wall of this choir remains as part of the current choir, and is the oldest part of the church. 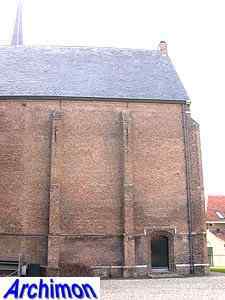 In the first half of the 15th century the tower was built, which was never completed. 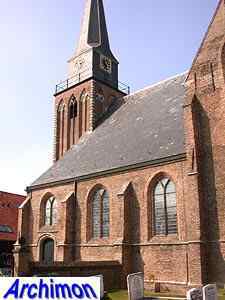 The church itself was replaced in the 16th century. 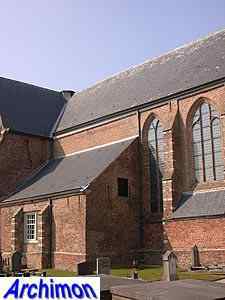 The nave and southern transept were built in c. 1515-1517. 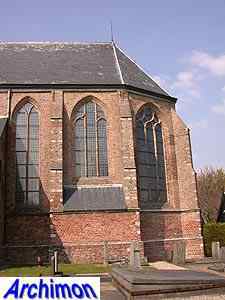 The choir was built in c. 1536. 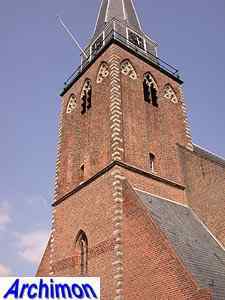 The spire on the tower dates from 1731-1732.